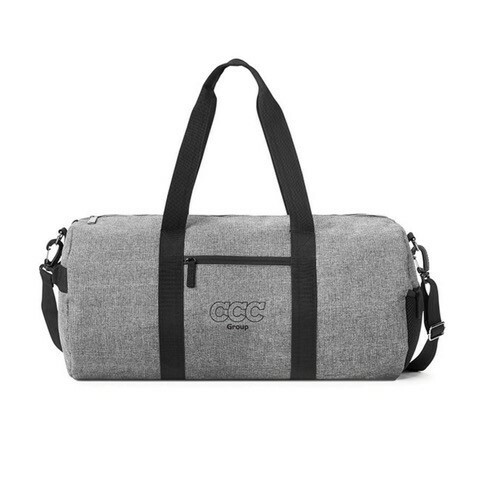 CCC Group’s official 30L duffle bag. Exterior access to main compartment facilitates quick-entry into the bag and exterior charging. Use your phone while it’s connected to your charging device stored in the interior tech compartment. Feel Secure with Anti-theft hook locks main compartment to help keep contents safe.